Jean-Claude Juncker, president of the EU executive, said in a statement that he and his successors should have to wait three years after stepping down before being able to take up a new post without seeking special Commission approval. The existing code of conduct stipulates a “cooling off period” of 18 months. Commissioners other than the president – each nominated by an EU member state – would have to wait two years before being completely free to take other work. 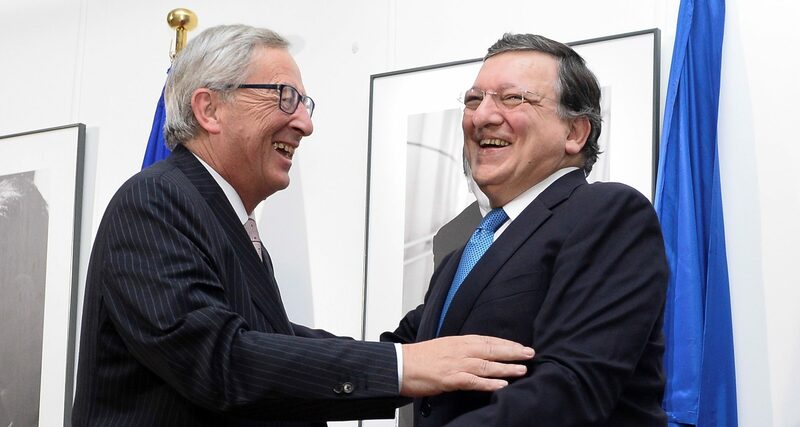 The issue came up when Juncker’s predecessor José Manuel Barroso said just after Britain stunned the EU by voting to quit that he was joining US investment bank Goldman Sachs to advise it on the Brexit process. The former Portuguese premier had not needed Commission approval as his term ended 20 months earlier. “In the light of recent experience made with members of the previous Commission, I feel that our Code of Conduct should be tightened in order to set the highest ethical standard possible for possible cases of conflict of interest,” Juncker said. 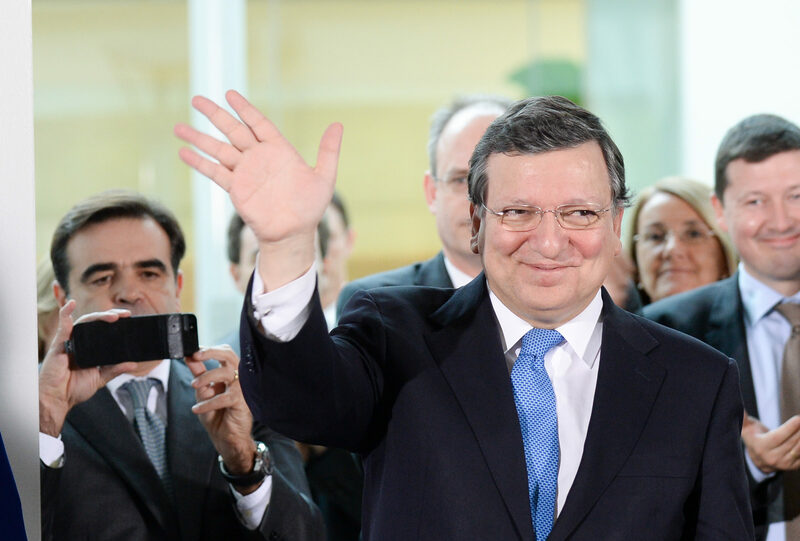 Last month, the Commission’s ethics panel, comprised of former senior figures in EU institutions, cleared Barroso of breaking rules but said he did not show the “considerate judgment” one would expect from someone of his stature. 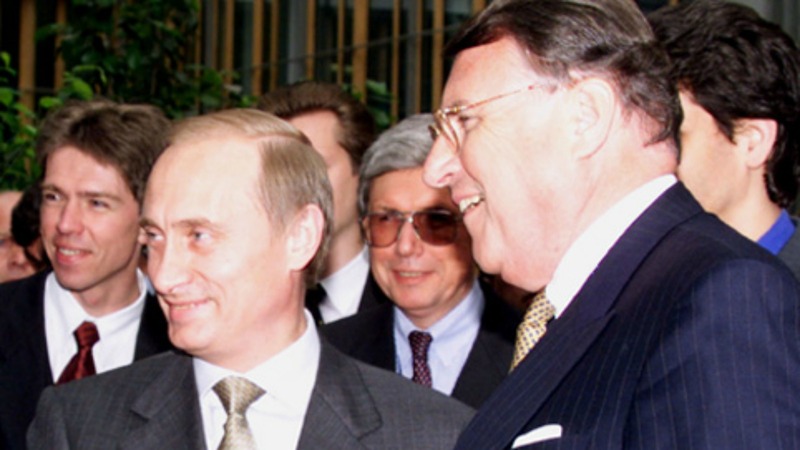 Juncker had been among those critics who said the move to a US bank, associated in the minds of many Europeans with the failings of the global financial system, risked fuelling a view that the EU was dominated by an out-of-touch elite in league with international business. Defenders of Barroso and Goldman said many critics were voicing unreasonable prejudice. 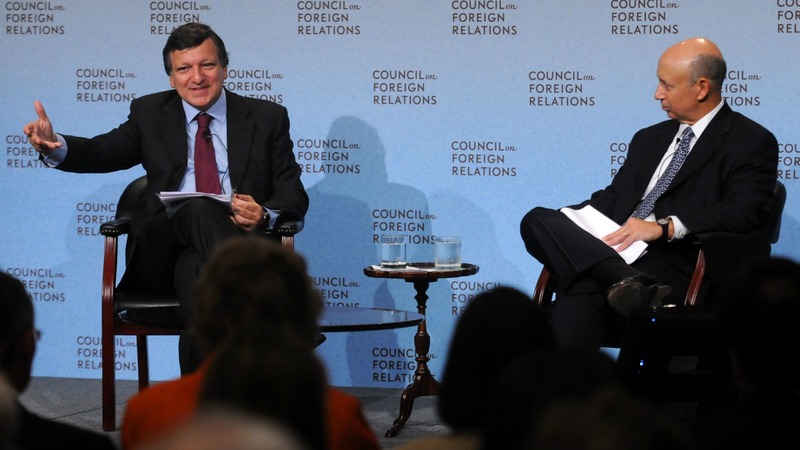 Barroso has robustly defended his own actions. 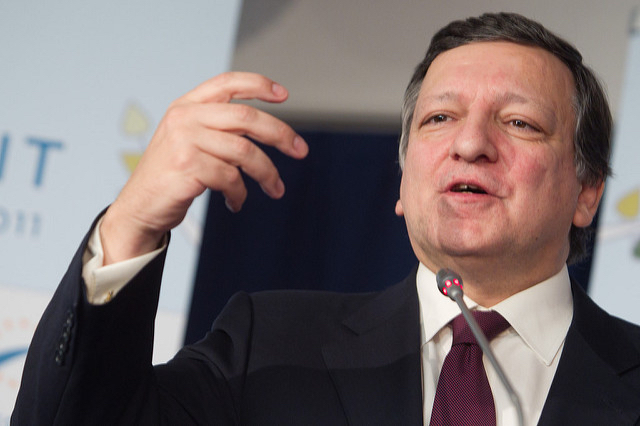 Former European Commission chief José Manuel Barroso today (6 October) said controversy over his appointment to a job at Goldman Sachs revealed anti-US hostility in Europe. EU ethics supervisor, European Ombudsman Emily O’Reilly, welcomed Juncker’s proposal but repeated her view that, for some Commission roles, the risk of being seen not to have acted with integrity taking up new jobs, could last for very much longer. In Parliament, asked by Juncker to review his proposals to change the code of conduct for commissioners, Greens transparency spokesman Benedek Jávor (Hungary) said it would be better to give all commissioners a three-year cooling off period. 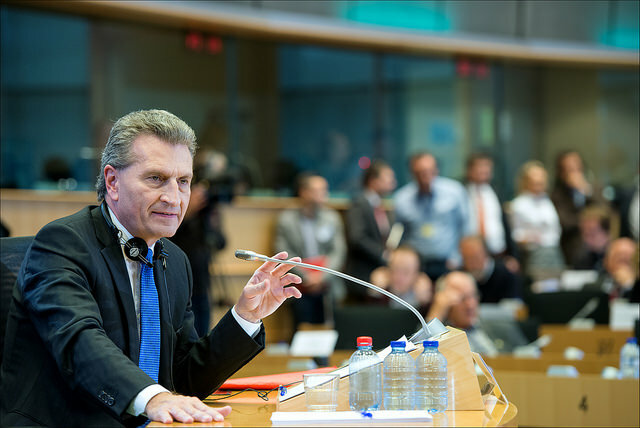 Another member of the EU executive arm, Germany’s Günther Oettinger, came under fire recently over trips he made to Budapest on a private jet belonging to a German businessman close to the Kremlin. He was also forced to apologise for offending China, gay people and French-speaking Belgians this month. 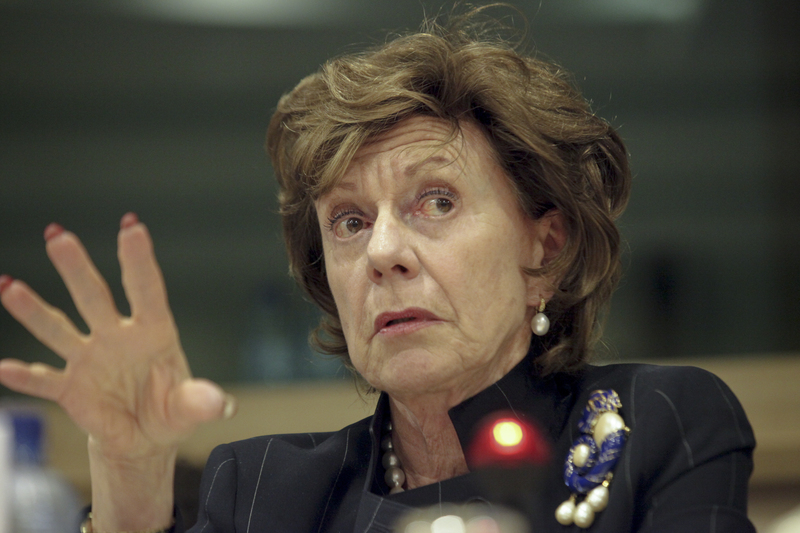 The Commission was on the defensive again recently when a former antitrust and digital commissioner Neelie Kroes was identified in leaked Bahamas documents as having a role in an offshore business which she had failed to declare to the EU. Another proposal Juncker made is to abolish the rule which forces Commissioners to step down from their functions when they want to run in elections to the European Parliament. Appropriate safeguards will be put in place to prevent the use of Commission staff or resources for campaign purposes. The Commission says that this proposal reflects current practices in the member states which allows members of their governments to run for European or national elections while continuing to fulfil their executive tasks. All Hail the UK you want to say .You UK iracist behavior is highly rising and even beating living EU-citizens there .. ALL Heil Britons ! Beat Further …. You’re a real shame .